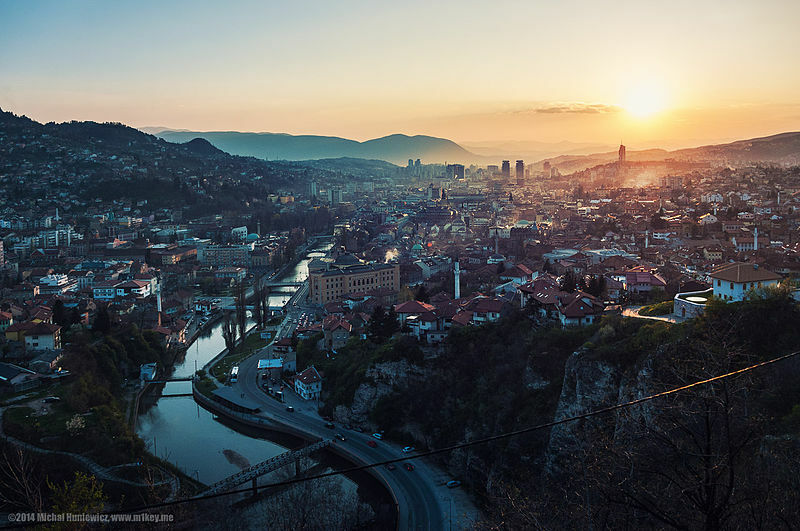 Justice Rapid Response (JRR) and UN Women will be holding a course on Investigating Cases of Sexual and Gender-based Violence (SGBV) as International Crimes from the 16th to 26th July 2018 in Sarajevo, Bosnia and Herzegovina, together with its partner the Institute for International Criminal Investigations (IICI). The course aims at increasing the number of experts that can be deployed rapidly to participate in investigations of international SGBV crimes. Successful participants who complete the SGBV Investigations course will become eligible for certification onto the JRR – UN Women SGBV Justice Experts Roster, within the broader JRR Roster. This course is made possible thanks to the generous contribution from the Government of Canada. States and organizations are cordially invited to nominate criminal justice and related professionals for the upcoming recruitment course. Please find below the Call for Nominations. Therein you will find important information on JRR, this upcoming recruitment course, the selection process and application forms. We look forward to receiving nominations from professionals with the relevant expertise as specified in the Call for Nominations and who are willing and could be made available for short-term international deployment at short notice. Please note that the application period has now expired. If you are not the Expert applying, please forward the link of this webpage to the Expert you wish to nominate. As the Expert, please download the following documents and have: your employer complete and sign the JRR_Nomination Form; a supervisor complete and sign the JRR_Supervisor Recommendation Form; and read and sign yourself the JRR_Agreement Form. Please note that you will need to scan and upload these documents when submitting your application through the webform below. We suggest you first get all required forms completed as per above, before moving on to complete the webform. Should you have any questions regarding JRR recruitment courses and how to apply, please refer to our Frequently Asked Questions page before contacting the JRR Secretariat.